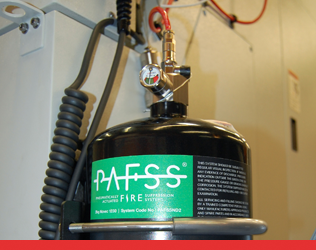 PAFSS for buses and coaches are our latest approved fire suppression systems. Specifically designed to protect engine compartments in accordance with UNECE R107. Residential kitchen fire suppression systems have been specifically designed to protect kitchen equipment. JacGLOW photoluminescent signs offer long lasting photoluminescent performance and they are an ideal solution to providing illuminated signs in the event of a power failure and sudden darkness. 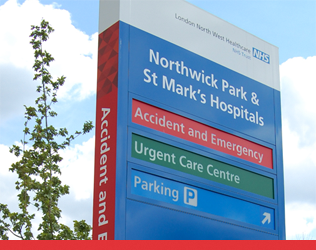 We offer a complete sign service, including design, printing, manufacture and installation. Jactone is a leading UK manufacturer of fire safety products and a specialist in internal and external sign solutions. Our products are manufactured in our purpose built factory in the heart of the West Midlands. 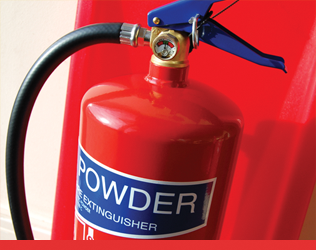 Our own popular brands include the unique Premium Fire Extinguisher range and the market leading Premium Fire Blanket. We are passionate about all of our products. We hope you enjoy learning more about our company and hope to tell you everything you want to know about Jactone. Please contact us should you have any questions or if we can be of further help. As a UK manufacturer we are committed to providing you quality, reliable fire safety products with exceptional added value. Jactone’s automatic and quick acting fire suppression systems cover a range of applications and installation requirements. Jactone offer a wide range of sign and graphic solutions through our creative and experienced design and printing facility. Established in 1977 Jactone Products Ltd is a privately owned UK Manufacturer specialising in the production and supply of a unique range of fire, safety and signage products. Our policy of continuous investment in technology and product development allows us to offer our unique brand of quality products at exceptional value. 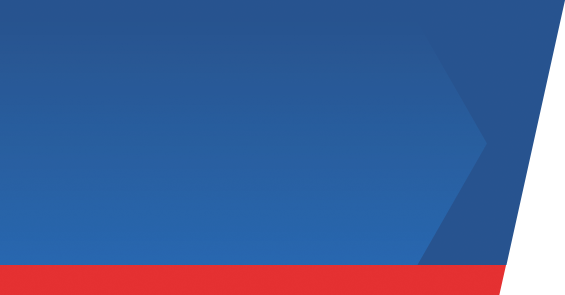 We are certified by BSI to BSI EN ISO 9001, covering all of our manufacturing operations and carry many third party approvals across our range of products. We have chosen to use BSI and LPCB approval schemes to ensure our customers have complete peace of mind. Keep up to date with the latest news from Jactone. You can find out about what we are up to by going to our news page, following our social media channels (links at top and bottom of page) or by signing up to our mailing list. Be the first to know about our new products, existing product ranges, Jactone company news, offers and promotions.